"It’s tough out there. Entrepreneurs need to do more with less and keep an eye on changes in the tax legislation, as these could affect their payroll calculations and the tax they need to pay on behalf of their employees. Finance Minister Pravin Gordhan’s recent budget speech admirably brought a sound outline for the country’s framework for the next year with some changes in tax legislation. 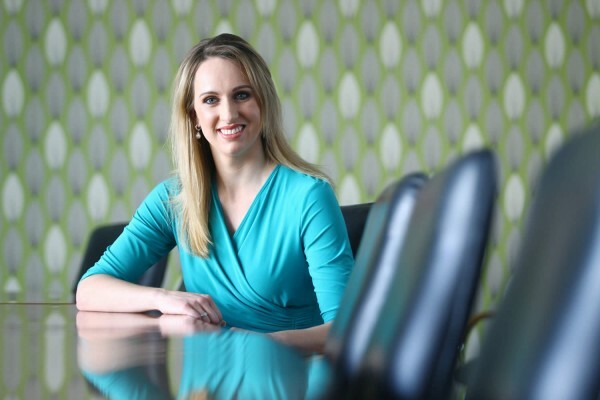 Some of these legislative changes (as included in the amendment Acts and reiterated in the budget speech), such as employee contributions to retirement funds, will most probably have an impact on the company’s payroll systems," says Yolandi Esterhuizen, Legislation Manager: Sage HR & Payroll. 1. What is happening with the Employment Tax Incentive (ETI)? The three-step formula used to calculate the monthly incentive, results in complicated and poorly understood ‘grossing-up’ calculations that the payroll must perform if a ‘partial month’ is worked. If employers claim the monthly incentive in a month in which they are inadvertently not tax compliant, penalties and interest can be the result. This risk is too high in the opinion of some employers. 2. Will there be any changes to employee contributions towards retirement funds? Yes. From March 2016, any employee contributions towards a retirement fund (pension, provident and retirement annuity) are tax deductible, subject to a limit which must be applied by the employer. Previously, contributions towards a provident fund were not tax deductible. The employee may contribute more than these limits, but he/she will only receive the tax benefit up to the statutory limit. Any contributions made by the employee in excess of the limits will reduce the taxable value of any lump sum paid in future. 3. Am I obliged to register with SARS for skills development? any employer where the total annual remuneration for the next 12 months is not expected to exceed R500 000. 4. Has there been any change to the income replacement policies since 2015? No. Since March 2015 premiums towards an income replacement policy were no longer tax deductible and this remains the same. It has not been affected by the changes to retirement fund contributions and how it should be treated on the payroll. 5. Are medical aid contributions still no longer tax deductible on the payroll for employees who are 65 years or older? However, effective from March 2016, these individuals will also be allowed an additional medical tax cr edit on the payroll. This value is calculated by allowing 33.3% of the value of the medical aid contributions which exceeded 3 times the normal medical tax credits.